Happy Christmas Eve! There are just a few more hours left before the big day, Christmas and everyone is still busy sprucing up, grocery shopping and gift shopping. Fir those of you still at a lost for what you should gift, here's a round up of my Gift Guide for 2013 along with some last minute suggestions. For the guys in your life click here to see all the fabulous things you could get them. If there are a couple ladies on your list, then I would definitely click here. Then there are those gifts that might not have crossed your mind. 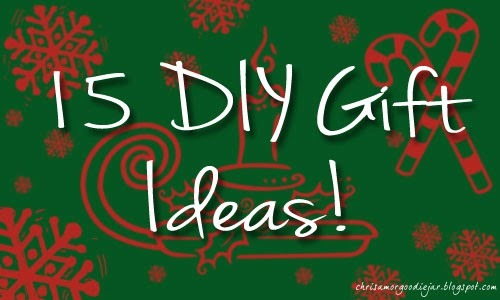 Finally for the crafty or those who try to be, here are 15 DIY gift ideas. 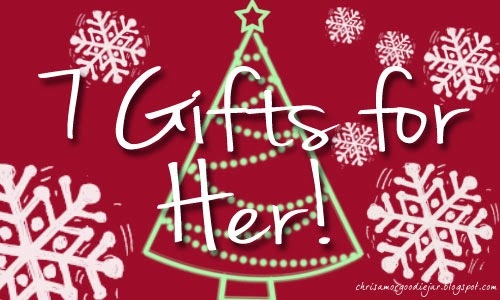 I don't know if you had noticed but I completely omitted Makeup and beauty items from my ladies' gift list this year. Truth is, I forgot, and then got just a tad too busy to post it. There were so many beautiful and interesting gift sets from the makeup world this year I can't wait to see next year's! I hope to get a head start on posting about them too! It would be a shame to post it know as so many of them are already sold out and since it's Christmas Eve people are probably going bonkers to find them. 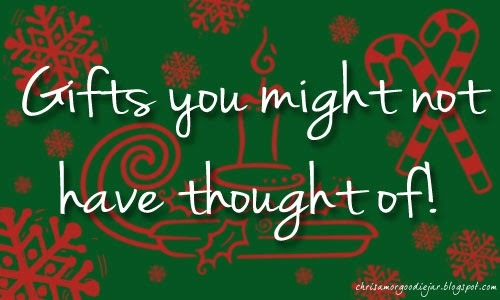 BUT, a great last minute gift idea is to get someone a gift card to one of their favourite stores. I'm sure I've mentioned gift cards before on my blog too. I think the least nonchalant way to give a gift card is to put it along with something else, like a stocking stuffer, a smaller gift or a very sincere greeting card. That way it doesn't scream, "I didn't know what to get you, so here..."
Also doing the smaller things like getting the person's favourite movie on DVD, or perhaps buying the lip balm/ deodorant/ lotion they always use or lose or run out of, shows you appreciate the person for the little things. Just replacing batteries on one of their watches is a good way to show you are paying attention and care. Christmas shouldn't be only about giving the "best gift", but also about realising the persons who are vital in your life, just as God is. He sent His own son as our gift to be a bigger part of our lives than persons back then even understood. So in celebrating with all of the gifts, food, and parties, let's not forget the greatest gift that has been given to us, Jesus Christ. I'm not a close to God as I should be, but if it's one thing, I always remember at Christmas and Easter, there was some one who cared so greatly for us, that He sacrificed his one and only son for me (and you too). 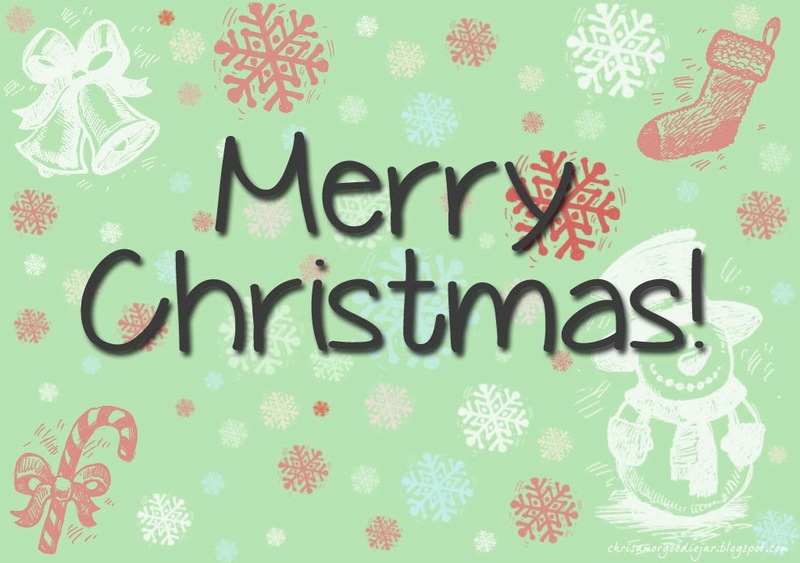 I probably won't have the time to post tomorrow with all the festivities going, but I want to wish you all a Happy, Safe and Blessed Christmas!